Through the lens of energy, resources, the built environment, mobility and business leadership, we’ve created the UK’s only event which is tailor-made to fit the needs of sustainability, energy and resource professionals. Be inspired by sustainability superstars, coached by industry experts, encouraged by your peers, and shown the way by hundreds of innovative suppliers. Features include: Sustainability Keynote Theatre, Energy Efficiency Theatre, Energy Innovation Theatre, Circular Economy Theatre, Workshops, Advice Clinics, Innovation Centre, EV Showroom, Sustainable Packaging Zone and Sustainability Games. This is about: > Harnessing new innovations; > Forging new collaborations; and > Evolving business strategies to achieve a sustainable future, today Discover your Mission Possible at edie Live 2019, take home the solutions and turn ambition into ACTION. 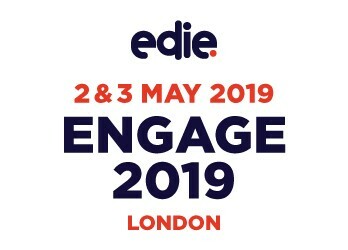 Add to Calendar 21/05/2019 22/05/2019 Europe/Paris edie live Through the lens of energy, resources, the built environment, mobility and business leadership, we’ve created the UK’s only event which is tailor-made to fit the needs of sustainability, energy and resource professionals. Be inspired by sustainability superstars, coached by industry experts, encouraged by your peers, and shown the way by hundreds of innovative suppliers. Features include: Sustainability Keynote Theatre, Energy Efficiency Theatre, Energy Innovation Theatre, Circular Economy Theatre, Workshops, Advice Clinics, Innovation Centre, EV Showroom, Sustainable Packaging Zone and Sustainability Games. 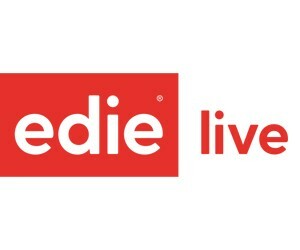 This is about: > Harnessing new innovations; > Forging new collaborations; and > Evolving business strategies to achieve a sustainable future, today Discover your Mission Possible at edie Live 2019, take home the solutions and turn ambition into ACTION.